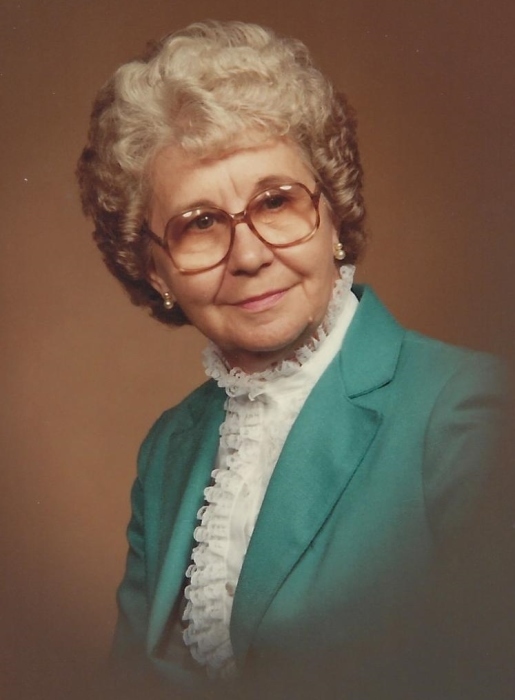 Juanita Scalf Collins, age 92 of Stanville, KY, widow of Hassel Collins passed away on Tuesday, July 24, 2018 at her residence. She was born October 14, 1925 in Wonder, KY in Pike County, a daughter of the late Ervin Lee and Violet Runyon Scalf. She was a homemaker and a member of the Boldman Freewill Baptist Church. She is survived by one son: Ritchie (Lorraine) Collins, Hazard, KY, one daughter; Peggy (Jack) Stanley, Stanville, KY, one brother; Hubert Scalf, one sister; Margaret Wright both of Stanville, KY, five grandchildren; Christopher Stanley, Ashla Sands, Jessica Holcomb, Kelly Stanley and William Collins, 17 great grandchildren and two great-great grandchildren. In addition to her husband and parents, she was preceded in death by four brothers: John, Bill Jack, William and Joe Robert Scalf, three sisters; Jane Clark Scalf, Rosalee Scalf and Josephine Collins.